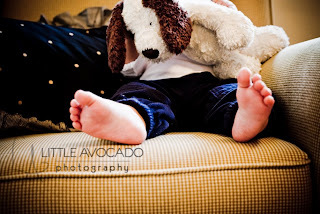 Little Avocado Photography: Mr. "T"
I had so much fun with this little guy. 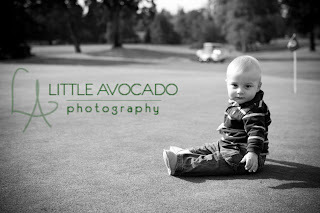 His Dad is really into golfing so we went to Oakway Golf Course and let the little one crawl around. He loved it. Thanks Mommy for a beautiful model. 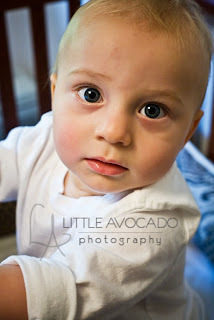 He is just too much.